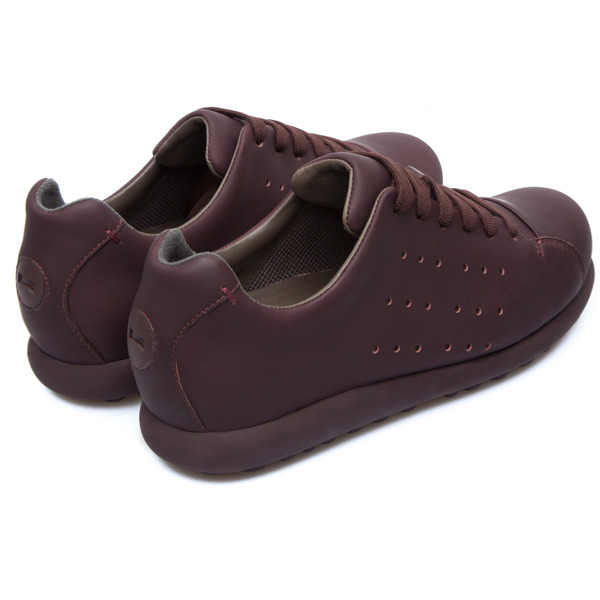 Smooth leather.Colour: burgundy.360º Stitching: greater durability. 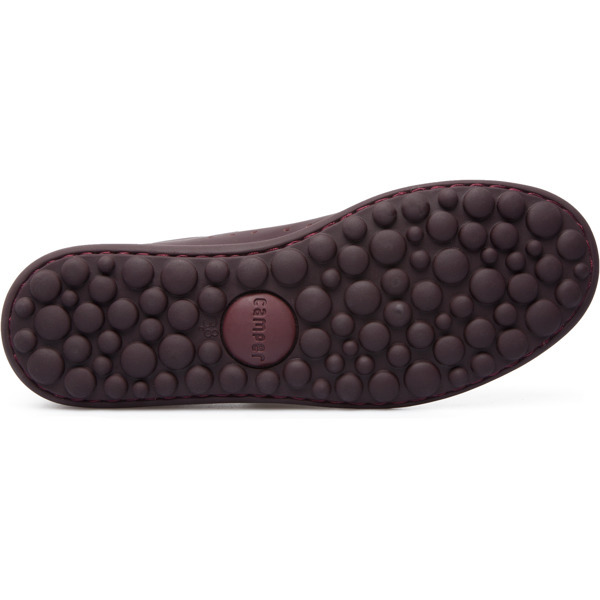 Removable anatomical insole.Rubber outsole.Lining: 45% Calfskin, 44% Polyester, 11% Fabric. 1. 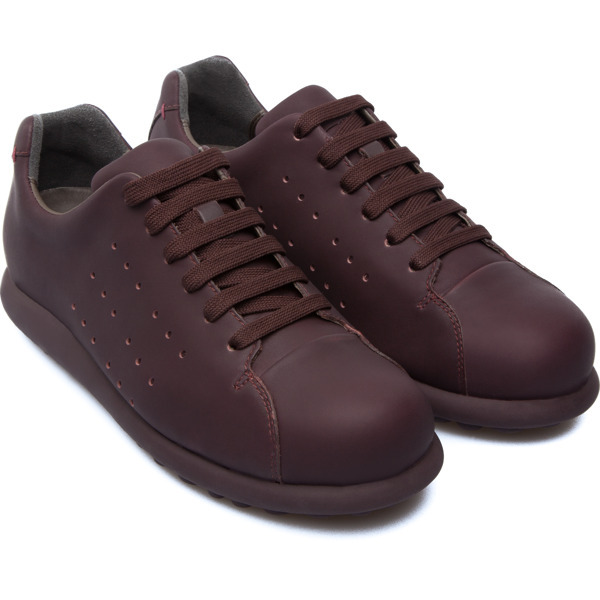 Clean and moisturize the leather with "Clean & Care" by Camper.2. For extra protection, apply our Nanopro Waterproofing Spray. This product is exclusively for sale in our retail locations. Find a nearby store3. 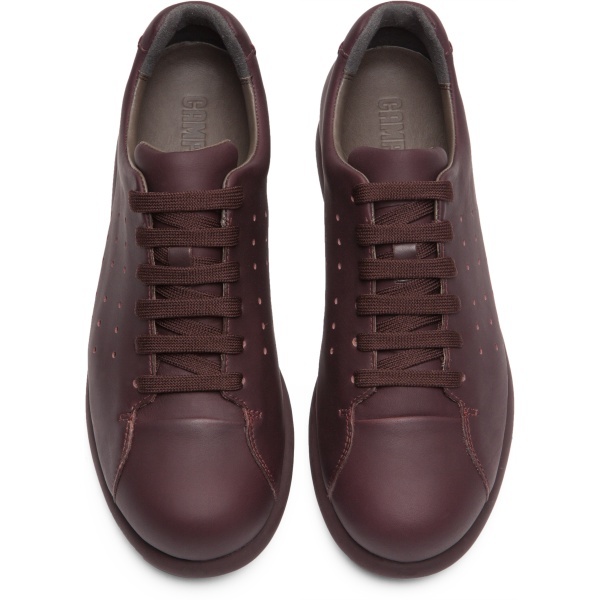 Polish the leather with a cloth.